A reconverted gypsum mine would not usually be the first thing that springs to mind when you think of tourist attractions in the Languedoc region but Terra Vinéa in Corbières is definitely worth a visit. This quirky cultural activity centre boasts a (very French) twist. It’s a tourist centre dedicated to the history of wine! 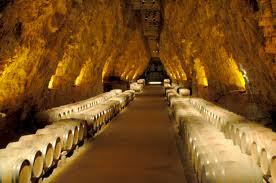 As luck would have it, the old mine, which is 80 metres below the ground, is the perfect temperature for storing the hundreds of casks of AOC Corbières wine from the Rocbère Caves. Adults and children alike can rejoice as this oenological attraction is suitable for the whole family! The visitor centre is equipped with 800 metres of interactive and informative galleries. A spectacle of light and sound, this multimedia experience takes you on a journey through the history of wine and Mediterranean culture – from the favourite tipple of the ancient civilisations to the modern day production of one of our most popular drinks. And the best bit…the free wine tasting at the end of the visit (a treat for the adults!). Situated at Portel des Corbières, Terra Vinéa is a short journey from our villas: Peyriac-de-Mer (A16) , Maison Nadine (A22) and La Platane (A2). 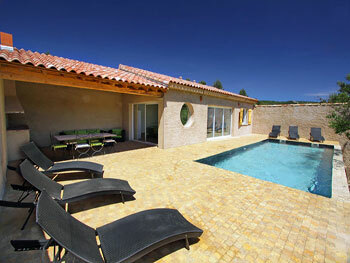 These beautiful villas provide the perfect base camp for visiting and exploring the Corbieres and Aude area. 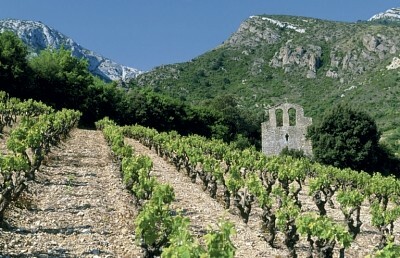 Peyriac-de-Mer: A beautiful stone ‘Bergerie’ with a large views across the valley. 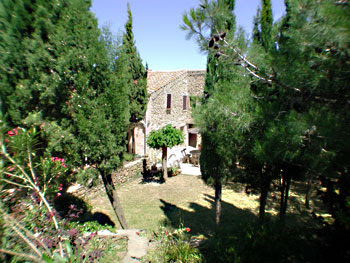 Le Moulin (AU009A): a very spacious hill top village house in the Corbières. Large Private garden with fenced swimming pool. 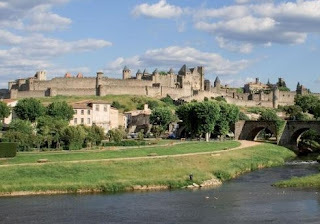 When visiting the Aude departement don’t forget the amazing Medieval fortress at Carcassonne and the breathtaking cathedral in Narbonne. Drop by South France Villas website for our properties in the Aude and other departements in the Languedoc region.